SPIDER 2SGS is a remote controlled mower specially designed for the maintenance of turf areas around photovoltaic (PV) panels on solar farms. SPIDER 2SGS - adapted from SPIDER ILD02 features upgraded hydraulic engines and a lower profile, making it ideal for maintaining the turf beneath and around PV panels. SPIDER 2SGS has an equal productivity as SPIDER ILD02 - it can replace up to 15 brush cutters or 1 heavy machinery at substantially lower operating costs. 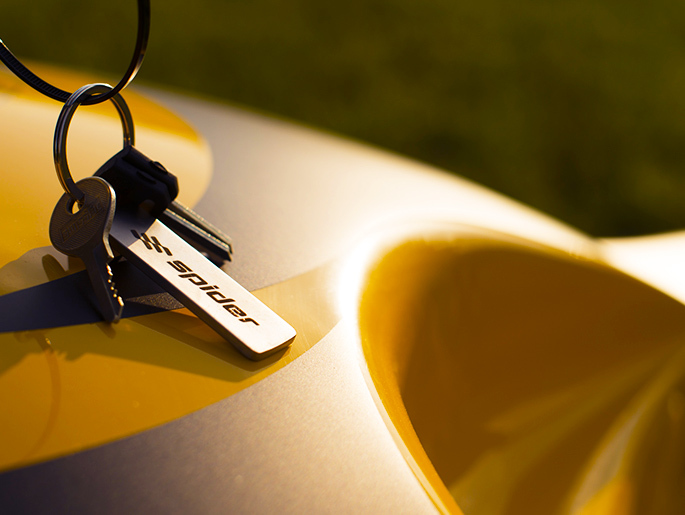 The SPIDER 2SGS is equipped with a four-blade mowing mechanism that ensures perfect mowing and precise mulching. The blades are made of special alloys that guarantee strength and sufficient flexibility in case of accidental impact on a fixed obstacle. Solar photovoltaic panels consist of numerous solar photovoltaic cells that are wired together into a series circuit.This means that when the power output of a single cell is significantly reduced, the power output for the whole series is reduced to the level of current passing through the weakest cell.Therefore, a small amount of shading can significantly reduce the performance.of the entire solar photovoltaic panelssystem. That’s why it’s vitally important to keep the grass maintained around these panels. Loss of generated energy equates to loss of income for the solar farm operator, so the maintenance of these areas cannot be underestimated. Safety can be further enhanced by using the hydraulic winch, which stabilizes the machine on extreme slopes. SPIDER mowers work safely in the toughest conditions. 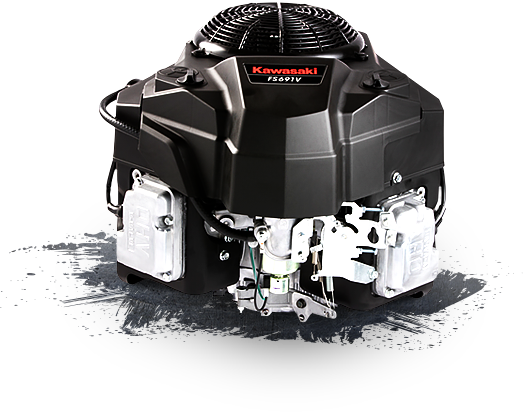 4-cycle Kawasaki engine provides optimum productivity and maximum payback even in the toughest terrain due to dual element air filter and powerful system of lubrication. SPIDER 2SGS is equipped with the skid steering option. Steering system allows the rotation of the mower around its vertical axis and significantly simplifies manipulation.